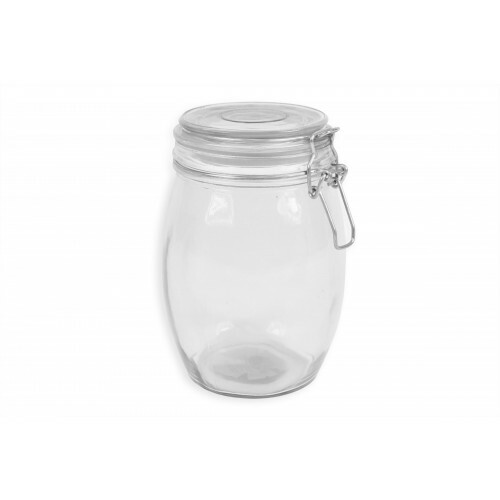 This useful storage jar has a rubber sealing ring and a metal lever arm clip making the jar perfect for all preservative needs. 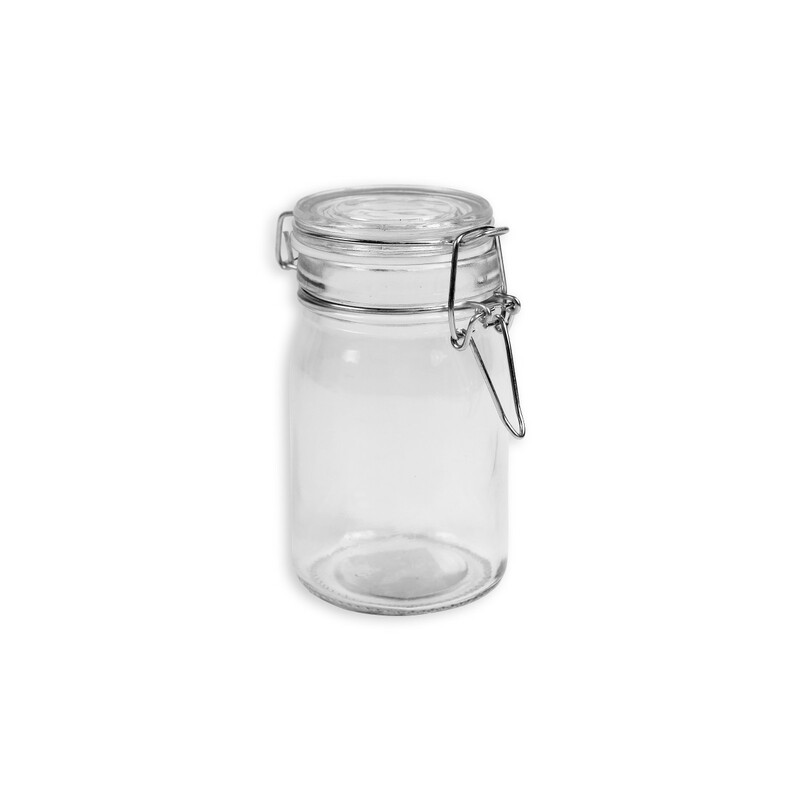 This is a useful glass jar suitable for any kitchen decor. 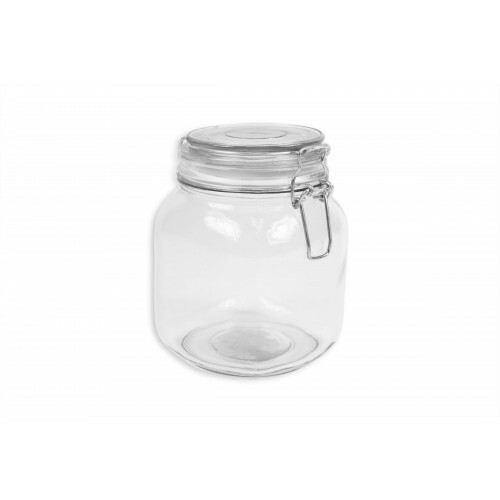 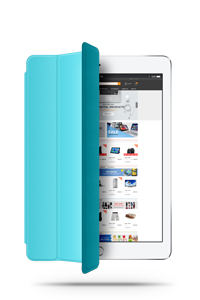 Match this with the the Square Clear Glass Storage Jar and the Round Glass Storage Jar.